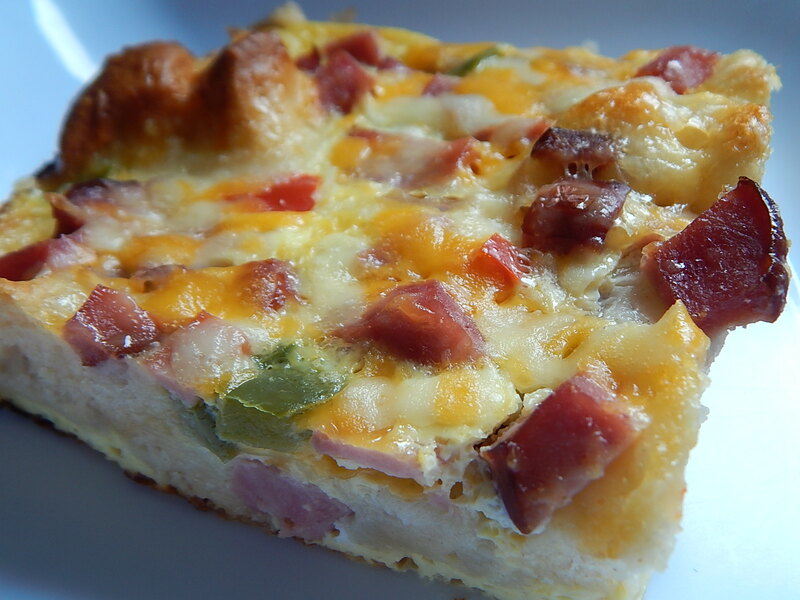 Top 10 WW freestyle friendly recipes - Drizzle Me Skinny!Drizzle Me Skinny! We are officially a month into the new weight watcher freestyle program so I thought it would be a good idea for me to put together a top 10 freestyle friendly recipes. These are a collection of both breakfast and dinner recipes that won’t cost you many points if any at all! 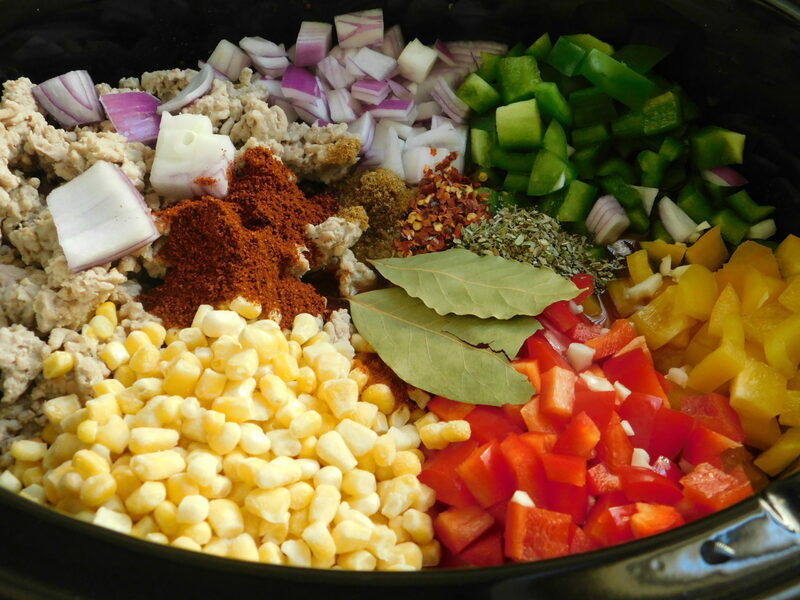 I’m sure over time I can add to this as I am going to be working hard on bringing you several new freestyle friendly meals but for now maybe you will enjoy working some of these into your weekly meal rotation. 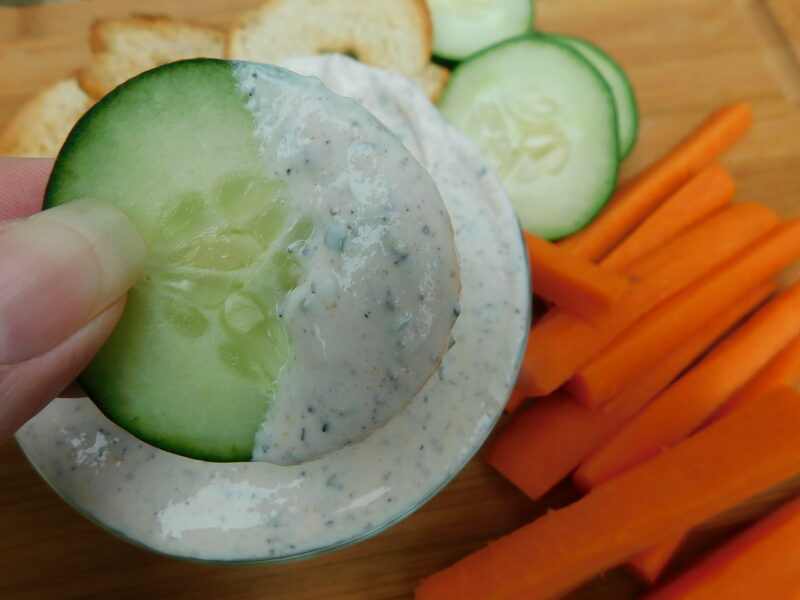 Zesty ranch dressing , another zero point food added to the list, nonfat plain greek yogurt makes this tasty dressing/dip 0 points and great for staying on track. 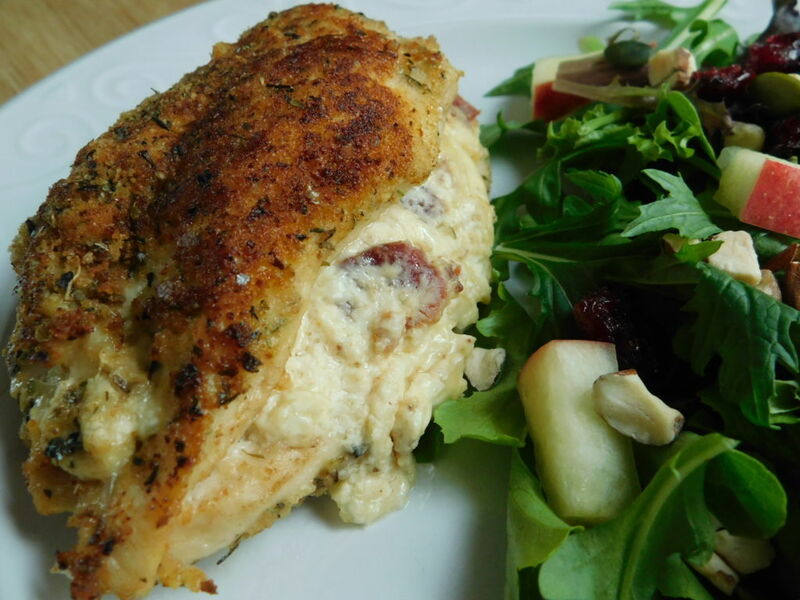 Garlic bacon & cheese stuffed chicken breast, this meal is filling and so tasty! Only 4 smart points per serving, thanks freestyle! 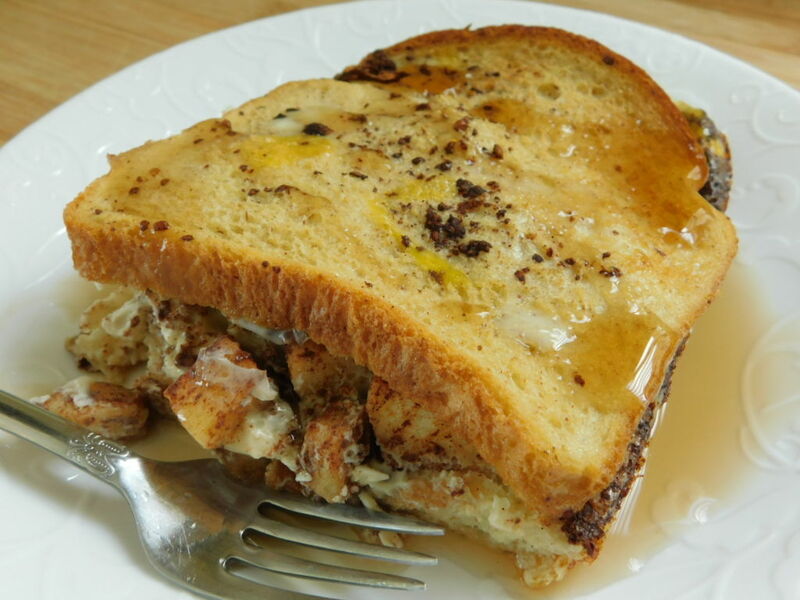 Apple cinnamon french toast sandwich, change your usual french toast breakfast into this delicious creation, just 4 freestyle smart points. 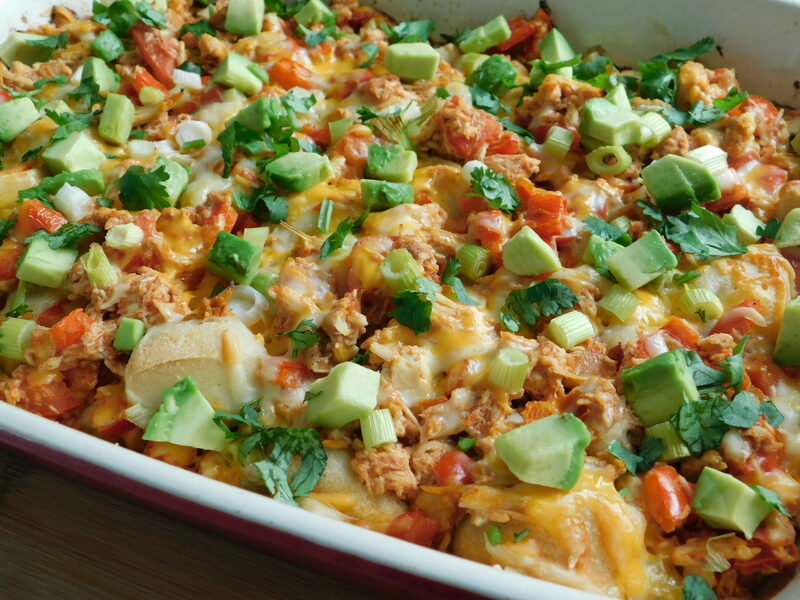 Chicken enchilada bubble up, this dish is full of flavor and sure to be a new favorite, 5 freestyle smart points per serving. 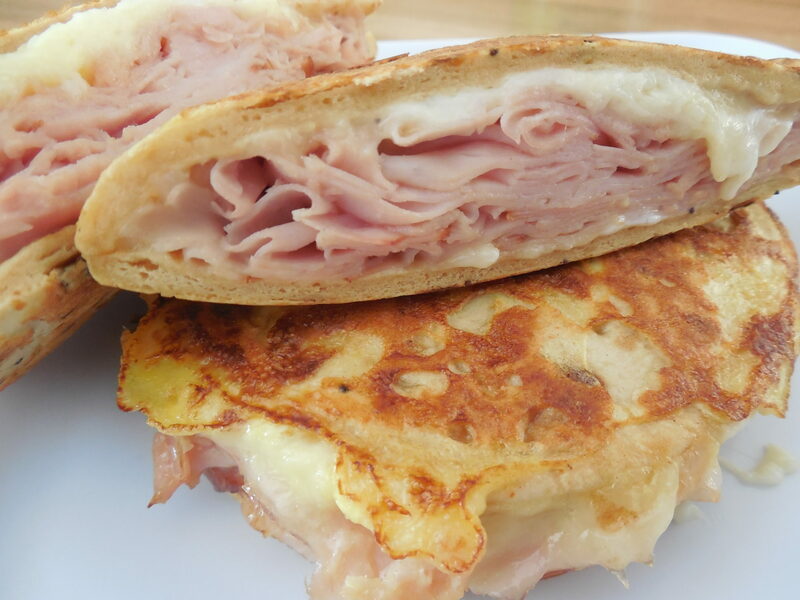 Monte cristo flatout sandwich, this delicious sandwich is a huge hit with my followers and just 4 freestyle smart points, it’s so good! 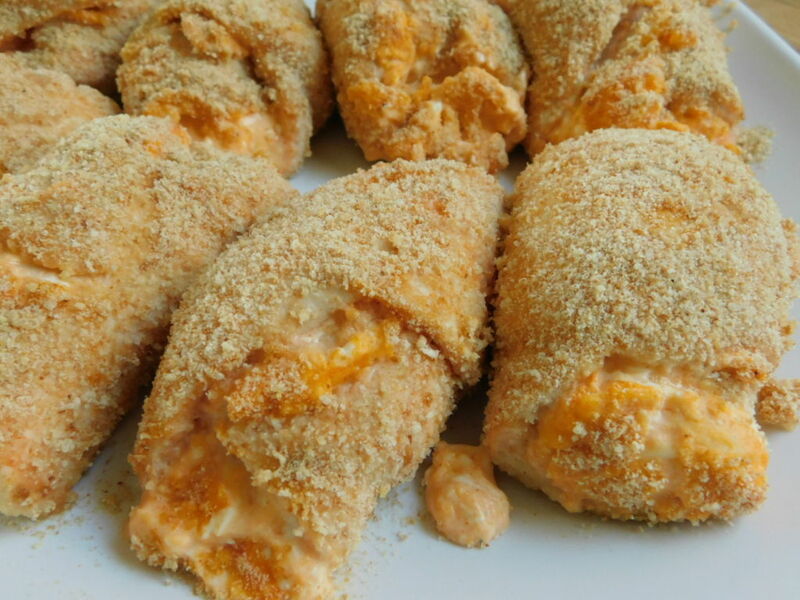 Buffalo chicken rolls, I have a big love for anything buffalo chicken and these rolls are so easy to make, 4 freestyle smart points per serving of 2 rolls. 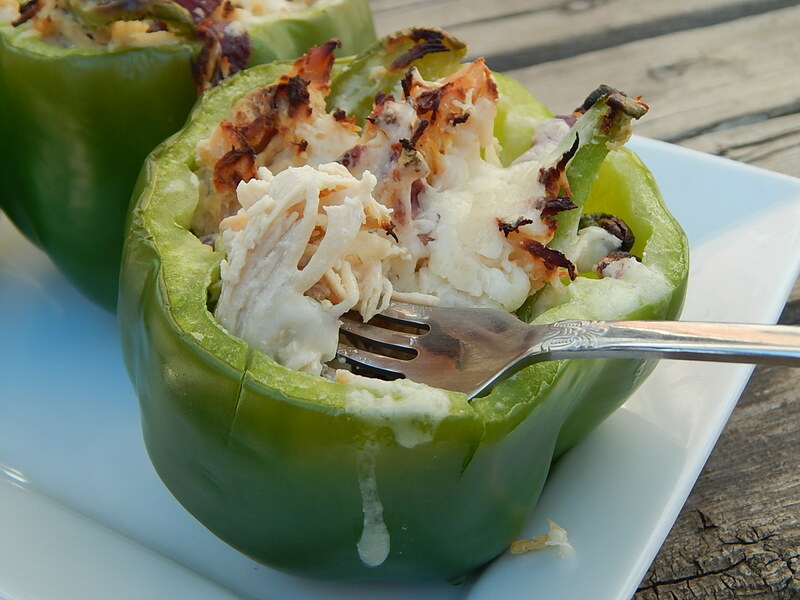 Chicken philly style stuffed peppers, I love these for a quick and easy dinner, not to mention tasty! Only 3 freestyle smart points each. 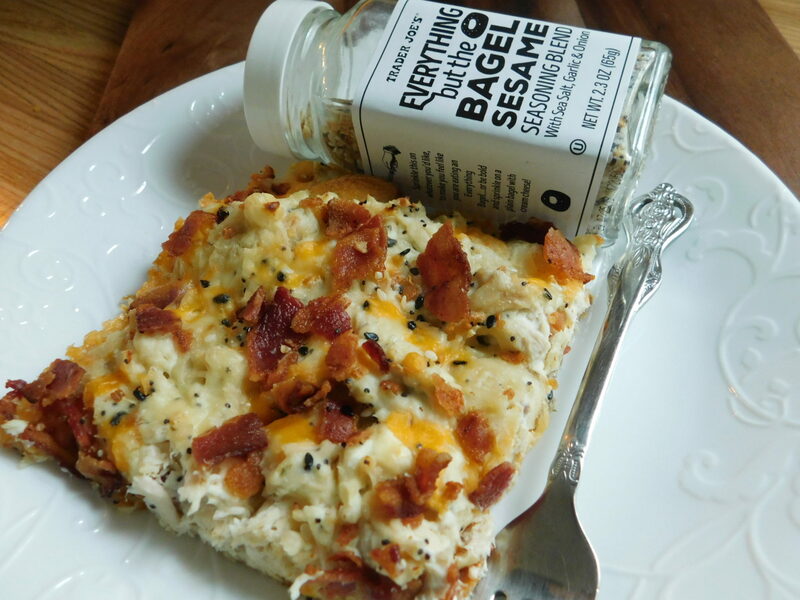 Breakfast bubble up, a classic and oldie but so good, and great for meal prep. 5 freestyle smart points per serving. 14 lbs down since the 2nd of January, easiest meal plan I have ever been on, love it! That is awesome Chari.. although everyone does handle the program(s) new or old differently .. Keep up the great work! 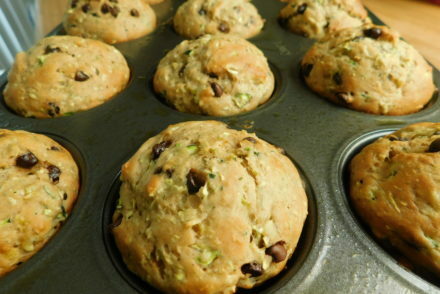 Oh my… I am back on ww and I can not tell you how happy and ecvited I am to try your recipes!! Thank you so much! Hi Catherine, awesome, welcome back to WW 🙂 hope you enjoy the recipes! 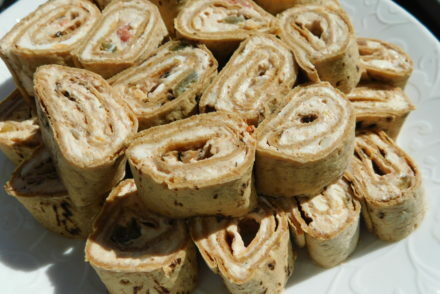 I am new to Weight Watchers and these recipes look delicious. I am trying all of them . Thank you. You are very welcome Lisa, I hope you enjoy them and good luck on your WW journey! Hi. Are all these on your app too? Maybe I’m missing something but how do I see the recipe to print it out. When I click on the meal only the picture shows up. Thank you! These look so delicious! Thank you for taking the time post these recipes. These look great, needed something different! Thank you for these recipes. I have done WW in the past but love the new Freestyle program. I appreciate you and your recipes and hard work! Thank you Dawn, I appreciate your kind words 🙂 good luck on your journey! These recipes look amazing! Thank you for putting them together for those doing Weight Watchers and anyone else that’s looking to eat healthier! Look forward to many more! 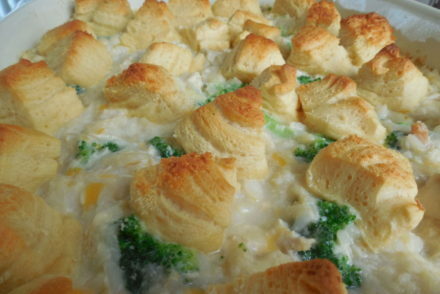 Just love all your recipes and your blog! just started on the ww freestyle a couple weeks ago and down 3 lbs. I was on pp for 4 years and had lost 40 gained back 15 after some life changes but now am back on track! Hi. I never did any kind of diet for “real.” Just tried things that obviously didn’t work or I probably wouldn’t be on your website, which I found by doing a search and am glad I did. I know there are going to have to be drastic changes in order to eat the right way and lose weight. All of these recipes look amazing. I don’t really know where to start. When you talk about points, how many points am I supposed to eat per day? I’m 55 years old and know it’s not going to be easy but have to do this if I want to live to see my children marry and give me grandbabies. So I’m very mentally ready but just hoping I can do it physically. I don’t think I’ve eaten healthy in 45 years and with the kids coming home at night with Taco Bell or making french fries and burgers for lunch it’s going to be oh so difficult. And my husband is one of those people that can eat anything and not gain an ounce. He only weighs 150 pounds and looks like a rake at 6 feet tall. He eats mashed potatoes and mac and cheese like crazy with anything made from ground beef. So it’s sort of me against the world to do this in my home, but I’m sure going to try my darndest. So I’m rambling, but thanks for listening. And please if you can, let me know at least where to start as I really do have to do this. Thanks. Hi Nancy, Happy New Year! Damn those men that can eat anything and not gain an ounce!! So as far as weight watchers goes you kinda need to be a member to understand all the points like how many you get a day etc.. It is not something I would be able to tell you as it is different for everyone.. you could google “old weight watcher programs” and you might find some free information out there.. I do believe it’s a great program and works for those that work it.. maybe just try to clean up your diet a bit and start there.. throw in a little daily activity too.. I’m here anytime you want to reach out, good luck on your journey! I just started the new WW freestyle and found it so confusing. I have a food blog of all my family recipes for comfort Italian and Southern food, but now I can’t eat any of it. lol I just love your recipes. They sound delicious and I can tell you understand how to cook and how to keep the yumminess in a recipe. I am SO HAPPY that I found your website. By the way, I can see your site is very successful. Mine only has family and friends who visit. (sob) and this is after 4 years.!! OK I have to admit I am an 80 year old granny and former English professor, so I am slightly techy, but not enough to understand plugins, widgets, etc. to the degree that I need to. Any advice on how to make my blog work better? I had followed Nagi, but I am not a fan of her food and I am of yours. I think we are kindred flavor spirits. lol Anyway, keep on coming up with these divine ideas. I haven’t even gotten to your desserts yet, but I have high hopes. Hi Joan, thank you so much for your sweet words 🙂 I am happy to hear you are enjoying the recipes, I’m a simple girl who doesn’t like to get too crazy in the kitchen haha and people like that about my recipes, they typically have the ingredients on hand.. For me I was already pretty big on social media as I started an Instagram account to log my weight loss journey and the blog kinda just grew from there, stay consistent with lots of new content and just try to put yourself out there in the social media world, that’s where it’s all at these days 😉 good luck to you!